TOLO. 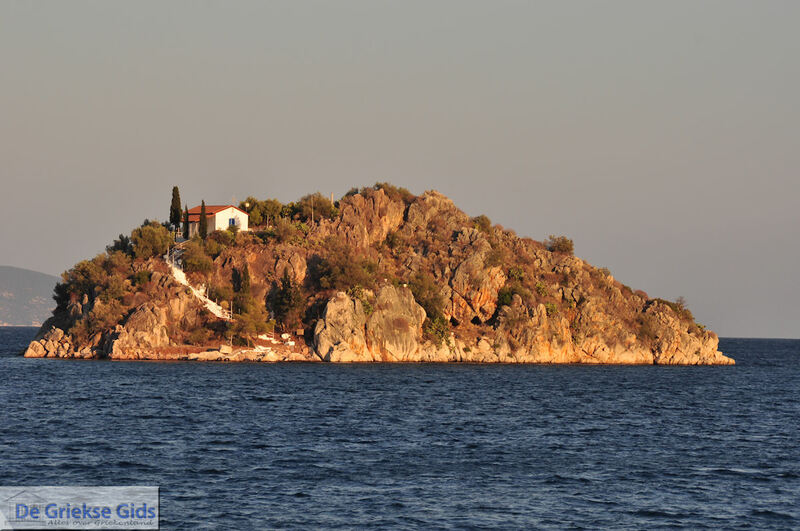 Tolo is a nice tourist village in Greece. 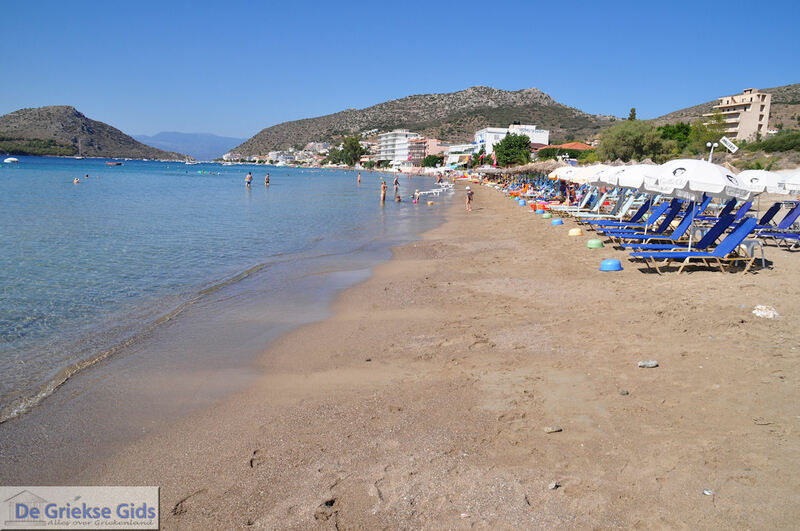 It is located approximately 150 kilometres from Athens and about 10 kilometres south of Nafplion, in the province of Argolis at the Peloponnese peninsula. 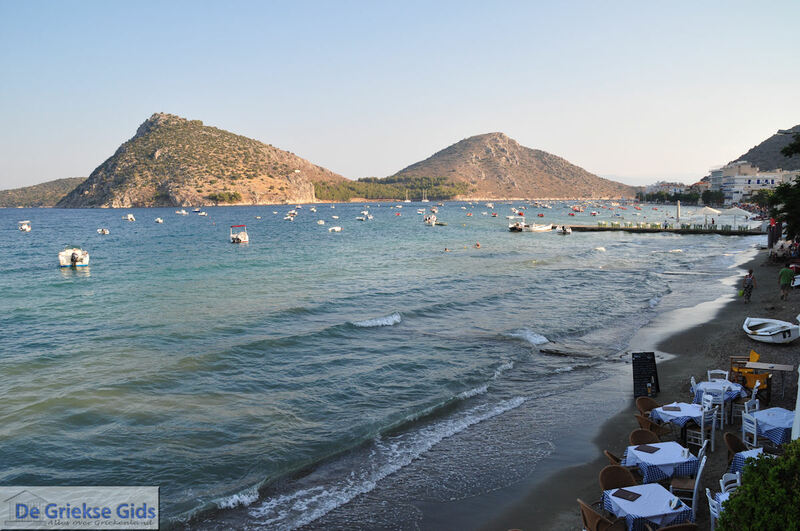 Tolo has a very beautiful sandy beach but a somewhat unorthodox built village where especially in the evening it is very cosy. Some people in Tolo have unfortunately built houses that have more levels than permitted, others have built up close to the water, so that the beach has become very narrow in the village. 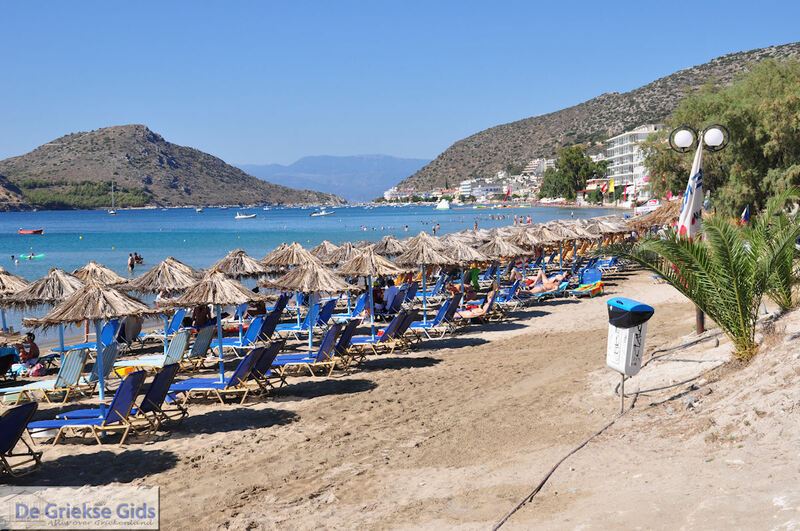 This is unfortunate because in some places the beach is less than three meters wide and the sea waves are splashing sometimes against the walls of these buildings. Fortunately the beach in an easterly direction is completely open and there it is really lovely to swim. 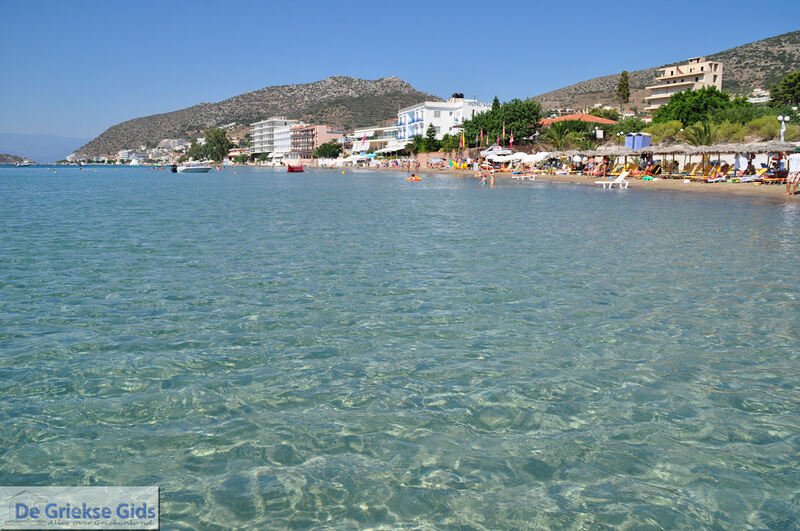 The water is very clean and clear and the sea is shallow, ideal for families with small children. The beach has all the amenities. 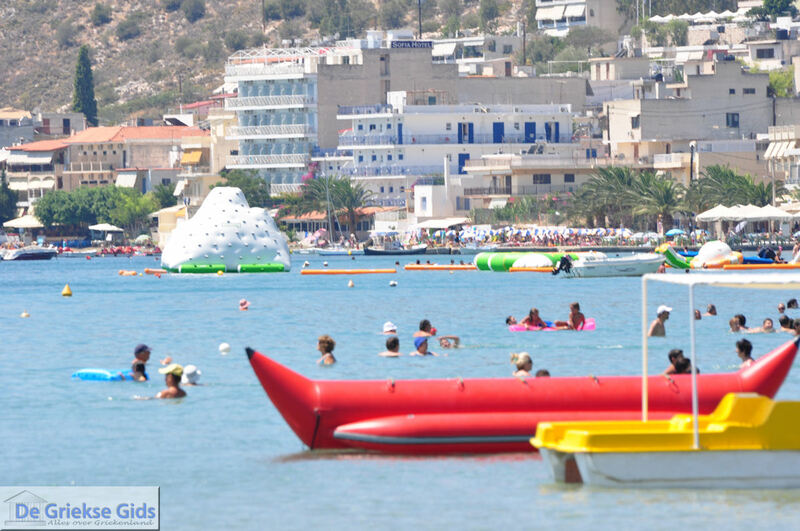 There is also a mini water park at the sea with slides, bouncy castles and climbing walls which kids will definitely love. 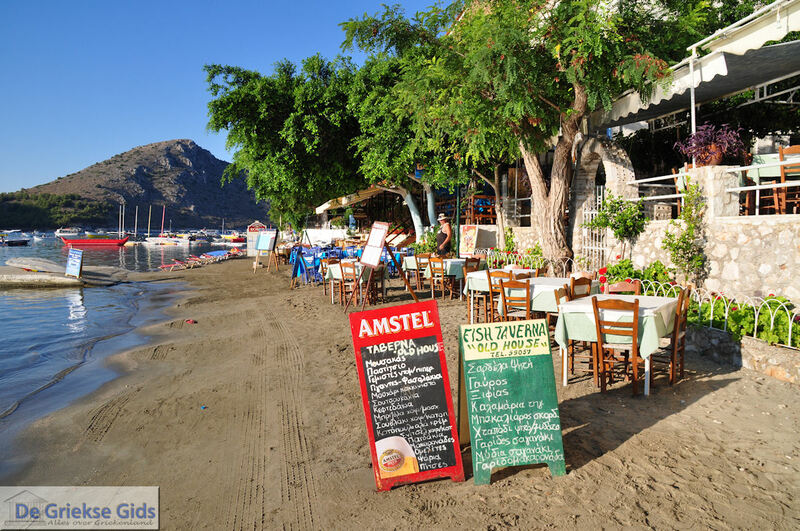 In Tolo there are many restaurants and bars. At some restaurants and bars you will be sitting with your feet in the water, so to speak. The price and the quality varies. 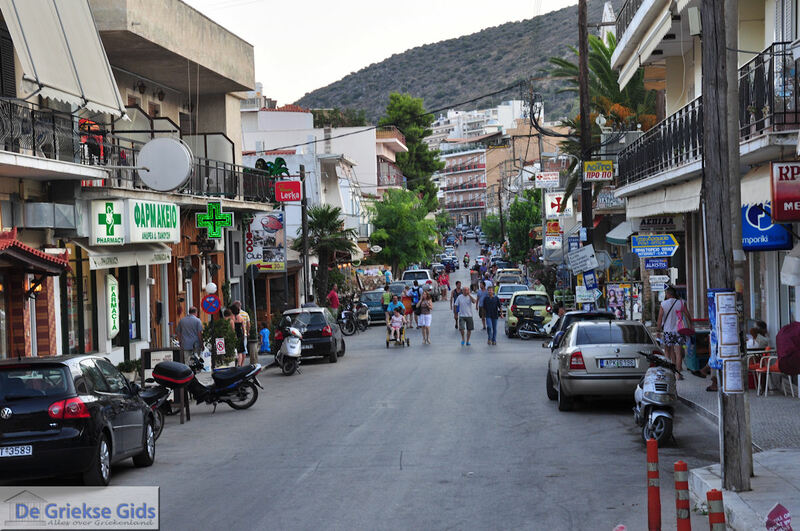 There is no boulevard in Tolo and in the evening it can be a little chaotic, as the pedestrians cannot have a quiet walk and the cars cannot drive, although they do try, and this sometimes leads to dangerous situations. 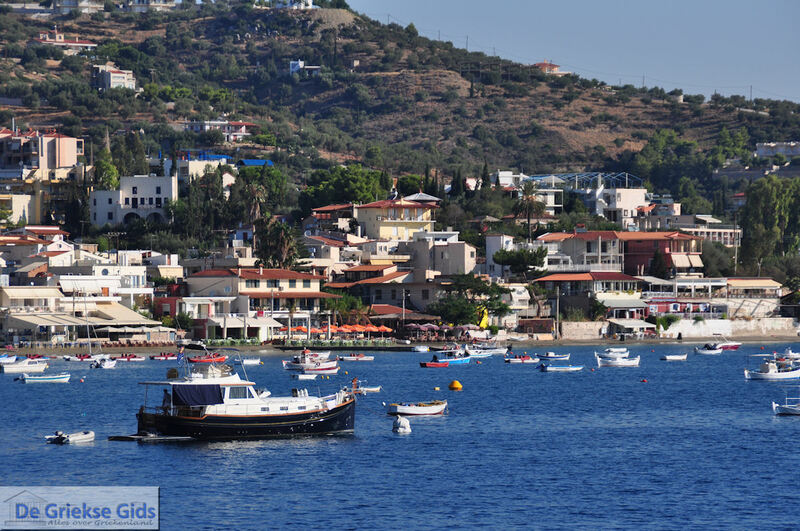 Places of interest within a radius of half an hour around Tolo include the town of Nafplion, Mycenae, Epidaurus and the city of Argos. 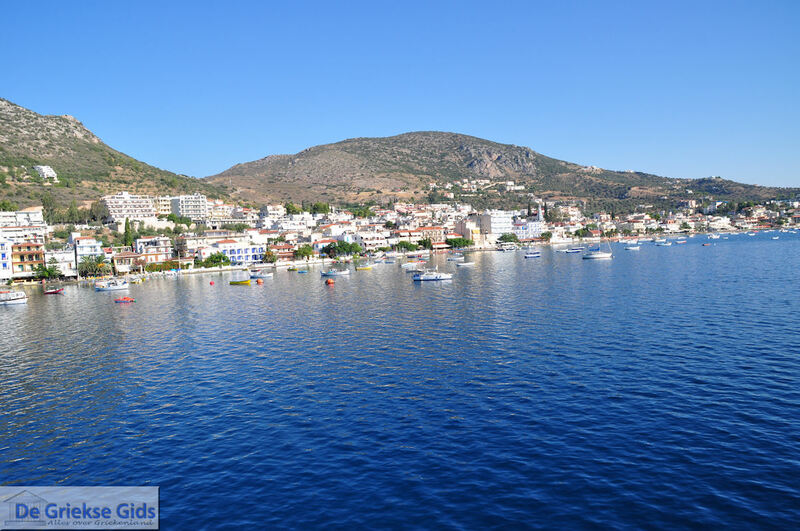 From Tolo one can make boat trips to include the islands of Hydra and Spetses. In Tolo there are plenty of hotels and apartments. 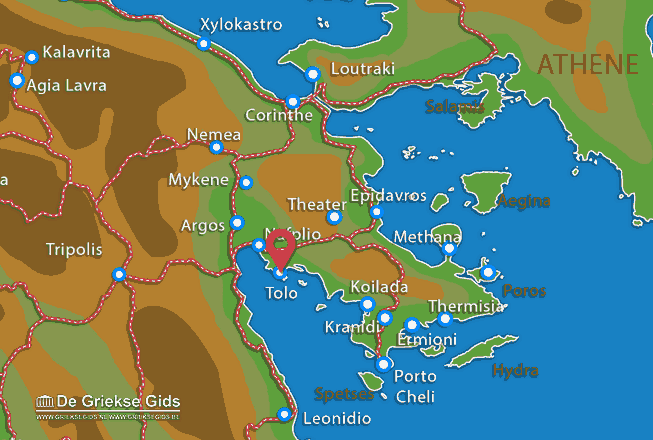 Argolida: Where on the map is Tolo located?